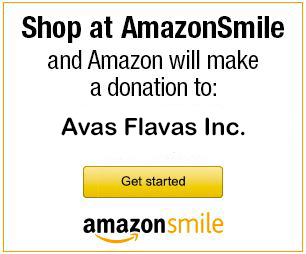 Ava’s Flavas is dedicated to bringing a little sweetness to children and families affected by childhood cancer. What better way to brighten someone’s day than with a little ice cream? We visit pediatric inpatient units in the Maryland area and provide ice cream and fun crafts to patients, their families, and hospital staff. We also raise money and solicit donations of items to support needy families. We know how difficult and expensive it can be when putting “normal” life on hold to battle a disease. 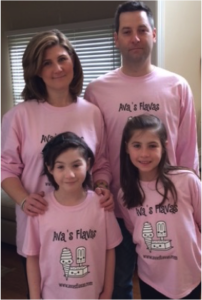 Ever since Ava was diagnosed, we knew that one day we wanted to give back. This is our way of paying it forward.